Collagen is the most abundant protein in our bodies, but we naturally start to lose collagen as we age. We can also lose collagen due to hormonal changes, drugs, alcohol, processed foods, white sugar, hydrogenated oils, overwork, radiation, fluoridated water, excess sun, nutritional deficits, dehydration, stress, and trauma. Bovine collagen is a naturally occurring protein found in the cartilage, bones, and hides of cows that provide types I and III collagen, the major components of skin, hair, nails, muscles, tendons, ligaments, bones, gums, teeth, eyes and blood vessels. All forms of collagen are good for your health, but the absorption rate of hydrolyzed collagen (such as collagen in coffee) is said to be over 90 percent compared to only 27 percent or less in food. This coffee is no joke! 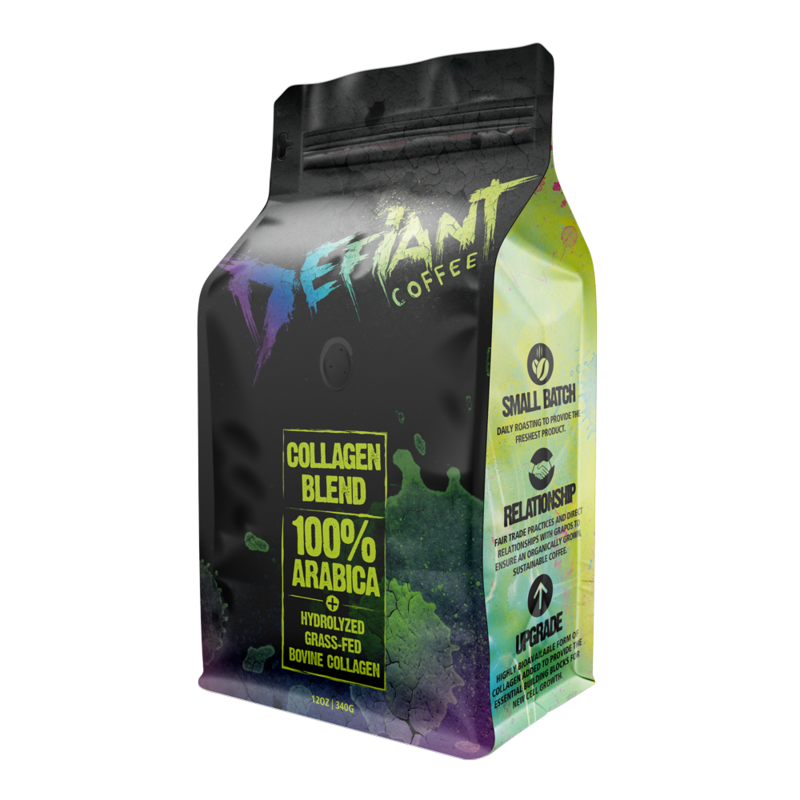 The sourcing of the collagen & the coffee is incredible and you will never switch back to another coffee again! 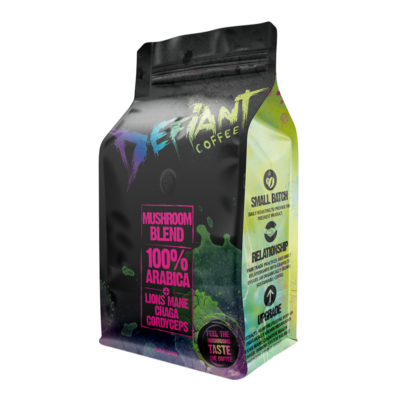 The mushroom coffee is perfect for adrenal health and overall balance within the body!